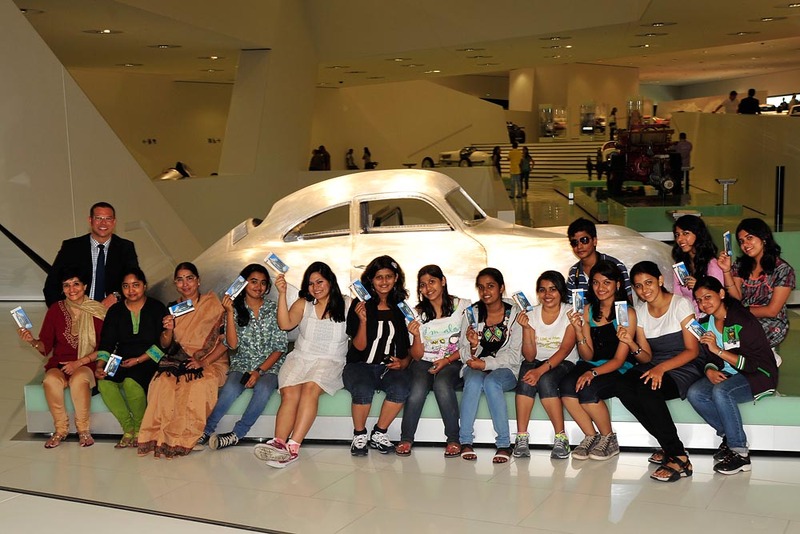 Museum director Achim Stejskal invited the class from Mumbai to take a look behind the scenes: In the museum workshop, which is not normally accessible to visitors, the school children were able to take a seat in a 1954 Porsche 550 Spyder. At the end of their visit, the young jubilee guests received a very special surprise: The Porsche Museum is to support their school project. The boys and girls construct a well in a village close to their school. 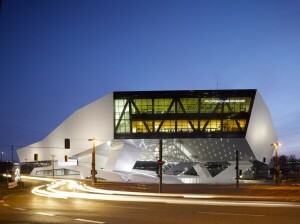 Since its opening on 31 January 2009, the Porsche Museum has provided more than 5,100 tours through the 5,600 m2 exhibition and hosted ten special exhibitions. Many celebrities from all over the world, including Jerry Seinfeld, Paris Hilton, Jamiroquai, Robby Naish, Udo Lindenberg and Peter Maffay have also taken an interest in this historic vehicle collection on Porscheplatz. Tickets sold to date would stretch a total of 150 km from Stuttgart to Lake Constance. 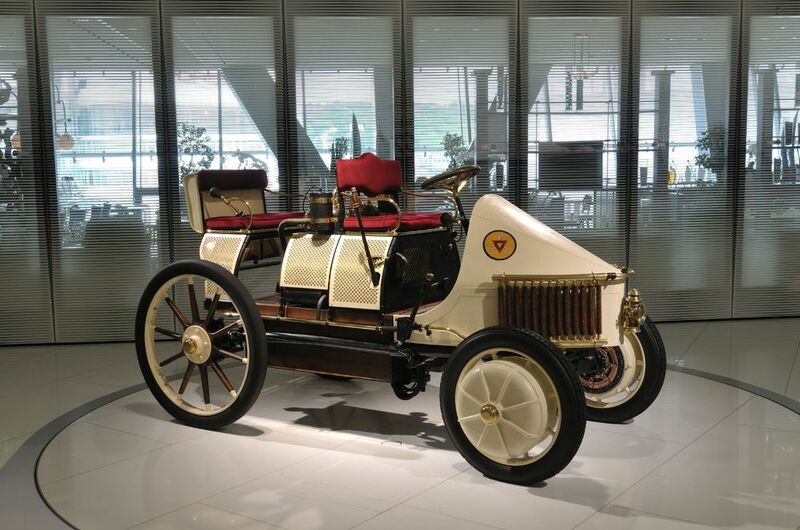 Furthermore, since then more than 300 classics from the museum’s collection have been travelling the world as rolling brand ambassadors, attending historic racing and classic car events.